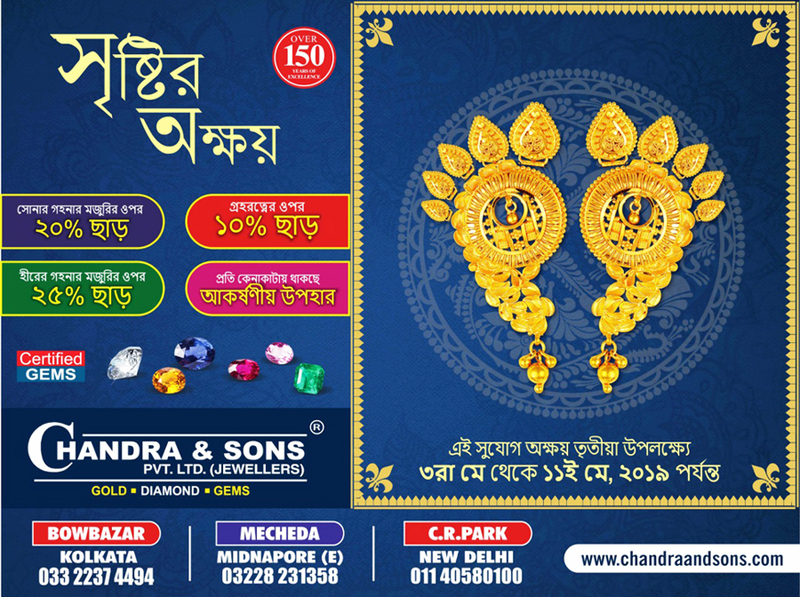 Chandra & Sons Pvt. 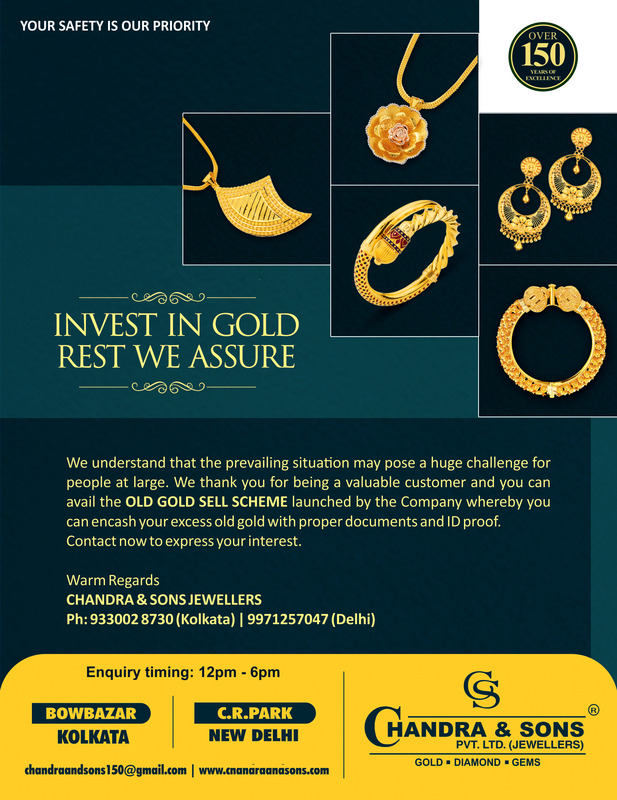 Ltd. (Jewellers) in Kolkata, is one of the largest, most desirable and fastest growing jewelry brand in India. It is a story of a successful company, which has delivered value to its customers and in a complex category, marked by its completely localized front end as well as back end. 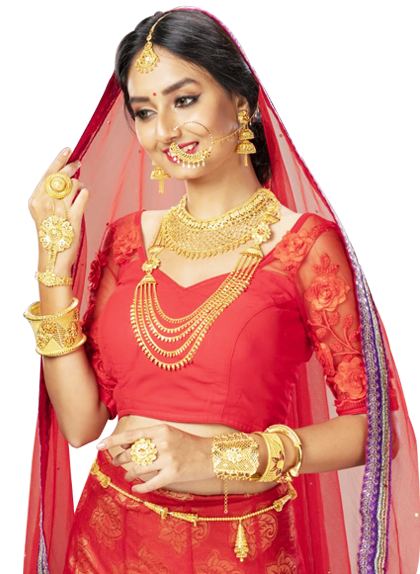 We makes all varieties & styles of Pendant Sets, Necklace Sets, Long Earrings, Rings, Tikas, Payals, Armlets, Pohcha, Zuda, Pagpaan, Bridal Sets, Bangles, Kadas and Bracelets. 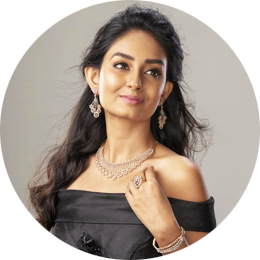 We have a wide range of Jewelleries for any occasion - be it Heavy Wedding Jewellery, Contemporary and Lighter Designs, Exquisite Diamond. Some pieces are inspired by Foral Patterns, Abstract Designs , Cosmic Elements and Animal Motifs. There is a famous saying that “life is what happens to you when you are busy making other plans.” What does my future hold? This is one question that every one of us would like to know. From foreign prospects to career advice and from match making to financial forecast, our panel of renowned astrologers have the answers for all your questions! We have years of experience in Astrology related services, which makes us have hundreds of satisfied clients. So what are you waiting for? We sell Natural Precious & Semiprecious Gemstones only. Our stones give very high energy for Astrological uses. Our all stones are certified by Govt. of India’s recognized gem testing laboratory. We also make custom designed Gemstone Rings, Bracelet, Pendants etc in Gold, Silver, Panch Dhatu on our customer’s requirement.We provide people with astrologically compatible and beautifully crafted natural gem Stones at a affotable price. Kolkata - 700012, West Bengal. India.